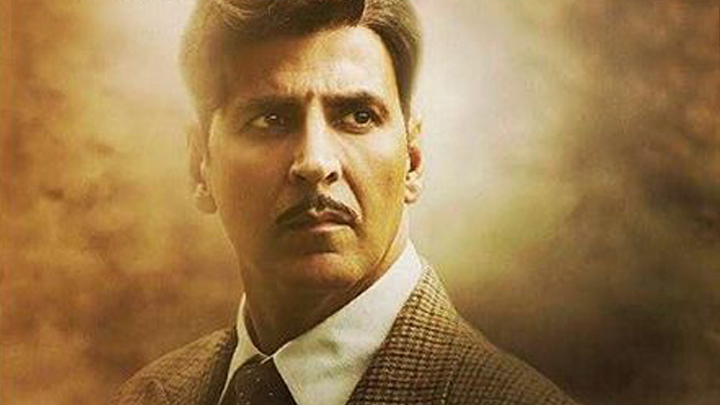 HomeCinemaMasalaAkshay Kumar starrer Gold to miss release date of August 15? Akshay Kumar starrer Gold to miss release date of August 15? Ever since the announcement of the Reema Kagti film Gold starring Akshay Kumar happened, anticipation for its release has been at an all-time high. Further heightening the audiences’ eagerness to watch the film is the fact that it will feature Akshay Kumar as a hockey coach. However, now we hear that the wait for the film may just get longer. In fact, reports state that Gold that is said to be a historical sports drama film with a fictional story set on the backdrop of true incidents about India winning its first gold medal in hockey as a free nation in the 1948 Summer Olympics Gold, may its August 15 release date. When prodded further for details on why the delay in the release, the source continues, “Apparently there is still some work left to be done in terms of shoot. Besides this there are also claims that the Akshay was unhappy with certain portions of the film and hence it has gone into reshoot. This has now resulted in an additional 10-15 days of shooting time which will obviously affect the film’s release schedule.” However, being the perfectionist that Akshay Kumar is, he will not compromise on the content and hence we are not surprised that work is on in full swing. As of now Akshay Kumar is currently busy working on Kesari, besides which the actor has a packed year ahead with Housefull 4, 2.0 and of course Gold.